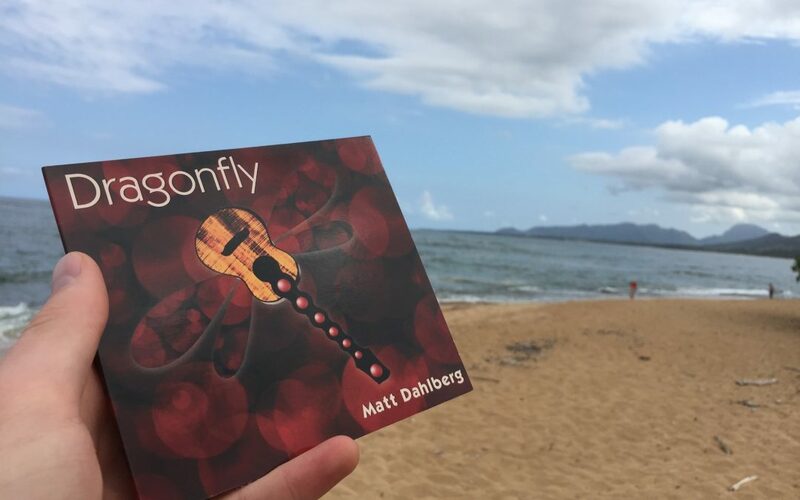 I’m so excited to announce that my first solo ukulele album, Dragonfly, is available now! It features 9 original compositions and 5 covers of songs such as Bon Jovi’s “Living on a Prayer”, and The Beatles ” Hey Jude”. The title track, Dragonfly has 2 versions. A solo ukulele recording, as well as an orchestra with ukulele. The phenomenal Daniel Sing from Sydney and I also got to collaborate on a version of Toto’s “Africa”. We had an incredible Kickstarter campaign that helped fund the project and the album is now available in two forms. Digitally (iTunes, Amazon, CD Baby), you get the complete 14 track album. The physical CD edition is a limited print featuring 10 spoken tracks. These tell the stories behind the songs and creates a more intimate listening experience; similar to if you were at a live show. Check out the link below to get your copy today!